RANGE; Breed in Southern Europe & Greater Middle East. Migrant, wintering in Africa. They feed on insects, fish & amphibian. 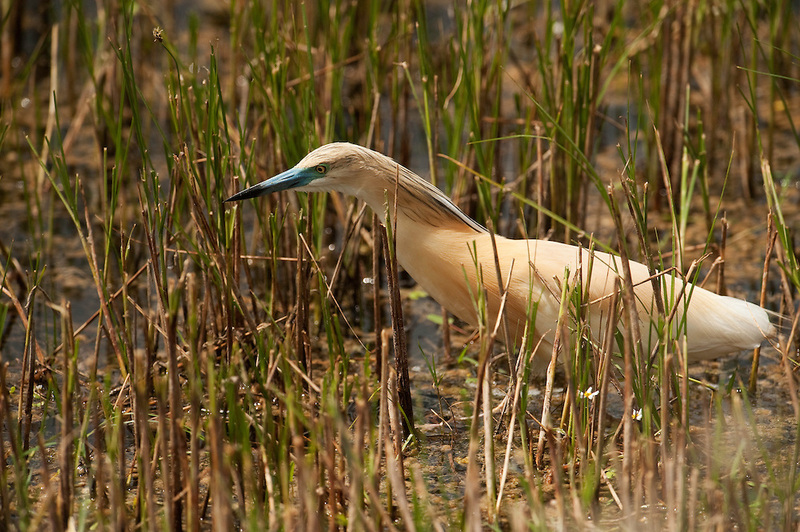 Breed in marshy wetlands in small colonies often with outehr wading birds.